I posted this via Simplenote a couple weeks ago, but I’m posting it here so it flows with the rest of the journal. On Wednesday, November 9 our five-year-old daughter, Eva, was admitted to Rady Children’s Hospital in San Diego with sudden and unexplained pain in her right shin. After x-rays and a series of other preliminary tests, the team of doctors at Rady Children’s ordered a bone marrow biopsy, the results of which my wife, Audra, and I received yesterday, November 12. Eva has been diagnosed with b-cell acute lymphoblastic leukemia (ALL). 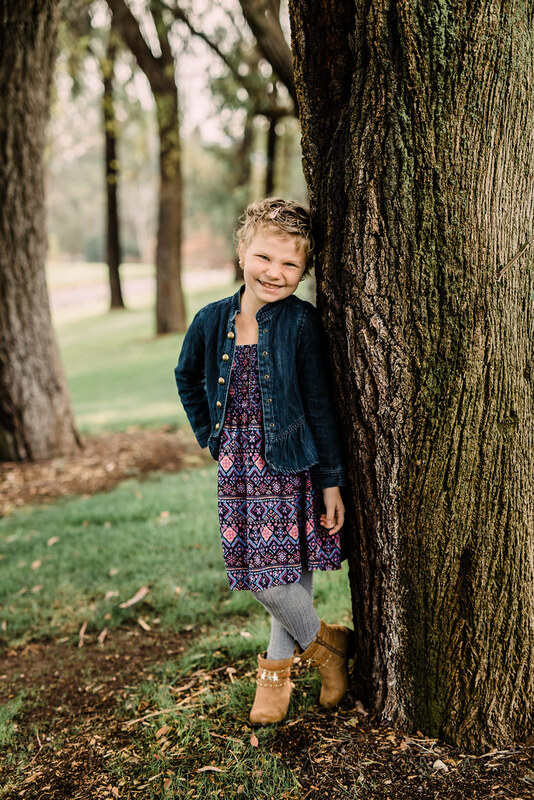 We anticipate that treatment for her leukemia will begin on Monday, November 14 with the surgical placement of a central line and the first doses of chemotherapy. We have a rough outline of the treatment. A 29-day “induction period” of rigorous chemotherapy. Much, if not all, of these 29 days will be spent in the hospital. A six- to eight-month secondary period of frequent, outpatient chemotherapy. Additional hospitalizations may be required during this time depending on how Eva’s immune system handles the chemotherapy. A two-year maintenance round of chemotherapy to keep the leukemia suppressed, thus reducing its likelihood of recurrence. We have a long and difficult road ahead of us. Many have already offered their heartfelt and generous support for us in this trial. We thank everyone for their outpouring of love and kindness. My sister-in-law, Merideth Ludwig, is a gifted organizer and is coordinating the support effort for us. Should you wish to support in any way, please contact her directly via email at meridethludwig@gmail.com. We now begin a battle with cancer, but we fight not to defeat cancer—we fight because cancer has already been defeated. We believe and confess that our Lord Jesus Christ has already and decisively defeated death with all its evil effects by his own death and resurrection. “Death has been swallowed up in victory” (1 Corinthians 15:54). We now begin a battle to save Eva’s life, but we fight not because her life is in danger—we fight because her life has already been saved forever. Our confidence in her eternal life is secure: God made Eva his own through Holy Baptism and his promises never fail. “See, I have engraved you on the palms of my hands” (Isaiah 49:16). These are not mere platitudes—they are the results of real events in real history worked by God. In this sure hope we confidently ask God to grant that we receive a foretaste of our coming inheritance by allowing us to receive our sweet Eva back from the dead, as it were, already now. We ask God to bless the doctors through whom God will heal Eva. We ask God to bless the family through whom God will love Eva. We ask God to bless you through whom God will offer care and support for Eva. The path from death to life is shaped like the cross—as it was for Jesus so it is for us. As we bear this heavy cross we ask God to shape us in its image that we ever more anticipate the fruit of Christ’s cross—life and love that never ends.